Thursday, April 11, 2019 - Several witnesses have testified in the ongoing case where former TV queen, Esther Arunga, and Quincy Timberlake are accused of killing their son, Sinclair. 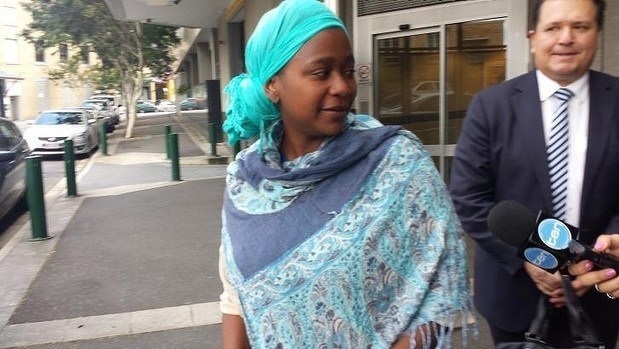 One of the witnesses by the name Deborah told the court that Esther Arunga’s husband, Quincy Timberlake, called her and threatened her after finding out that she was teaching his wife about the Bible. According to Deborah, Quincy accused her of trying to turn his wife against him. “He was swearing at me, yelling at me, calling me names and telling me that I was trying to turn his wife against him,” she said. Deborah revealed that Quincy Timberlake controlled Esther Arunga like a remote and she would do everything he said without questioning. When Quincy called her with threats and insults, he bragged that he controlled Esther Arunga and she would do whatever he says. “He said Esther was under his control and she would do whatever he would say.” Deborah said.